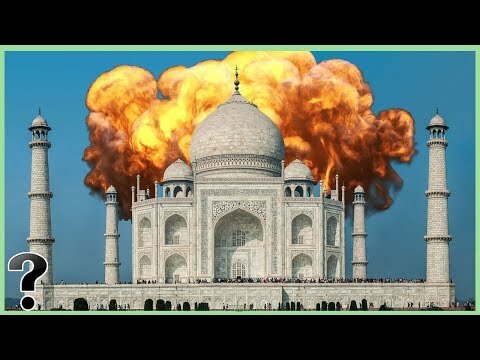 What If The Taj Mahal Was Attacked? The Taj Mahal is one of the most famous, most recognizable buildings in the world. It’s regarded as the jewel of Muslim art in India, and one of the 7 wonders of the world. But what would happen if the Taj Mahal became the target of an attack, where someone sought to destroy it. That’s the question we’re asking today on Life’s Biggest Questions.